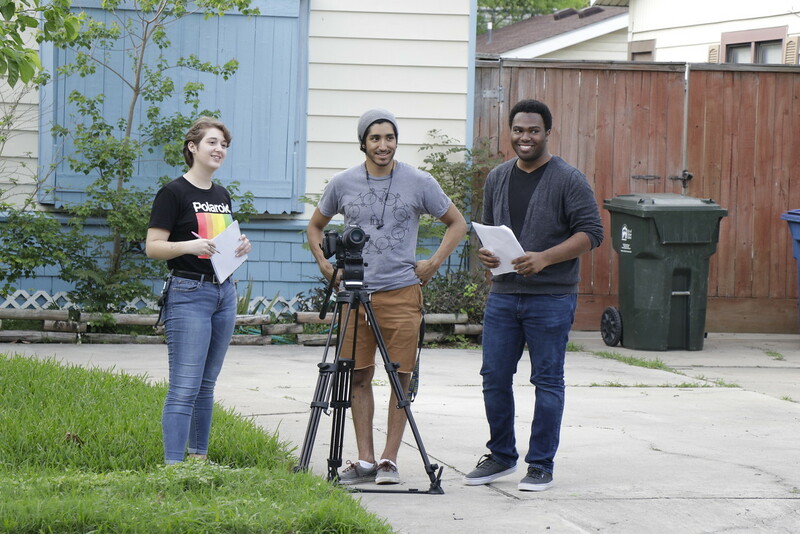 CORPUS CHRISTI, Texas – Behind every TV series or blockbuster movie, there’s a team of creative leaders with expertise in shooting, editing, and visual storytelling. 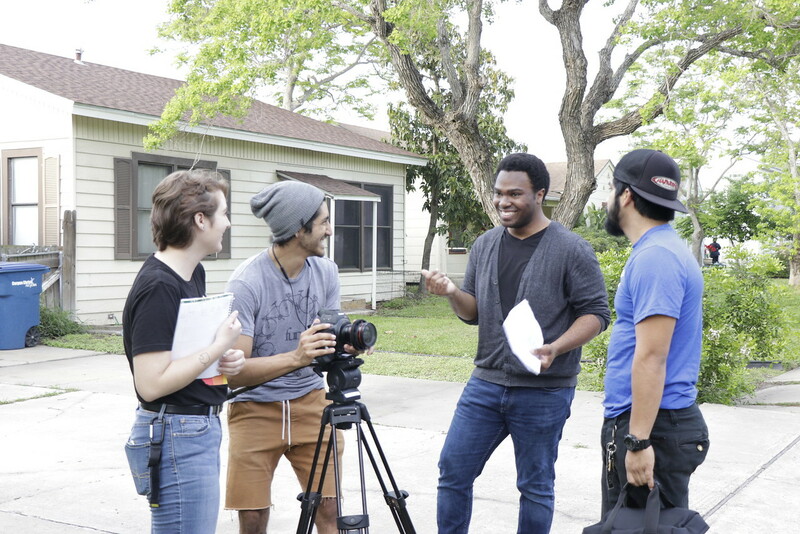 Gary Clay, a media production senior, is one emerging leader from Texas A&M University-Corpus Christi who is making his mark as a creative industry professional. 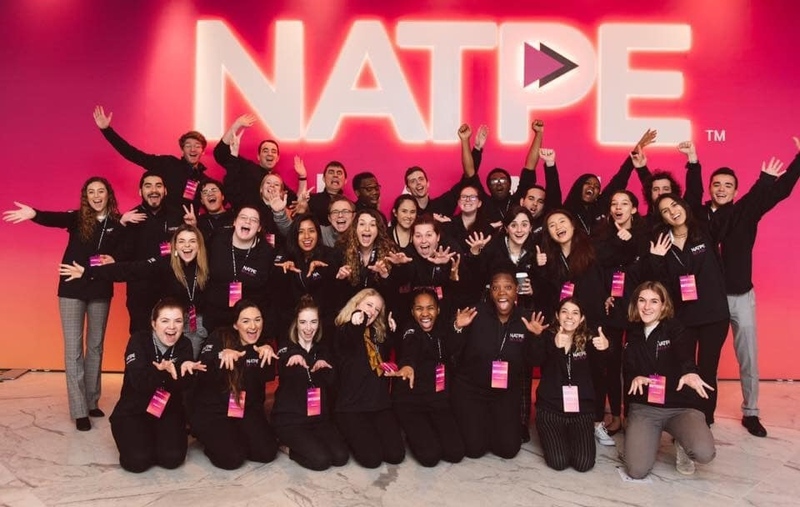 He interned with the National Association of Television Program Executives (NATPE) earlier this year and is the producer and assistant director for the upcoming student film “Jehovah.” Clay is set to graduate in May. 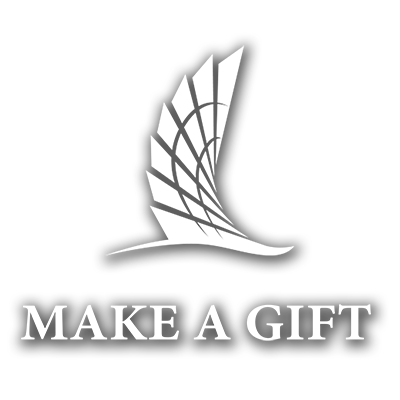 Clay first learned about the opportunity from Dr. Ethan Thompson, professor of media arts. 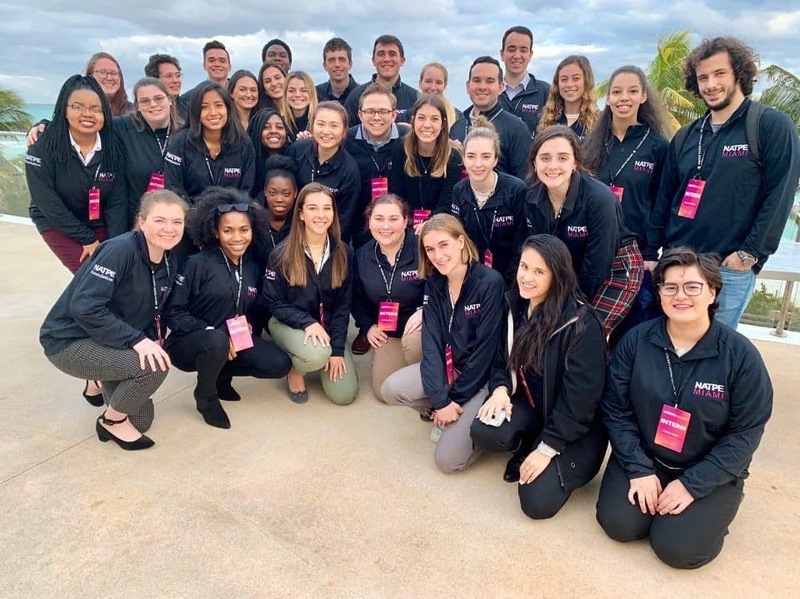 Over the course of several weeks, the two worked one-on-one to write a recommendation letter, a personal statement, and prepare Clay’s application. As an Islander student, Clay is an active member of the Islander Film Society, a student organization dedicated to the art of cinema. 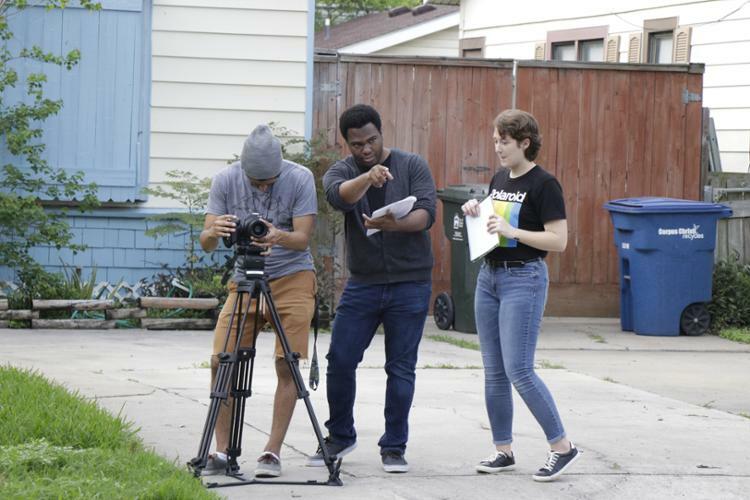 Through the Islander Film Society, he wrote, directed, and edited his first film “One of the Good Ones,” which tackles casual racism. Clay’s latest film “Jehovah” is currently in production. 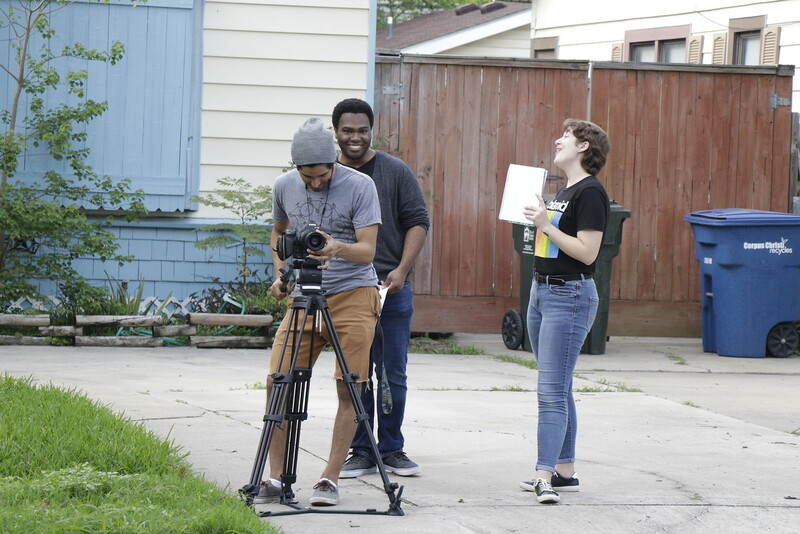 In his capstone course, MEDA 4312 Advanced Production: Narrative, his pitch was one of two scripts selected out of a class of around 20 students to be made into a short movie that will be later submitted to a film festival. 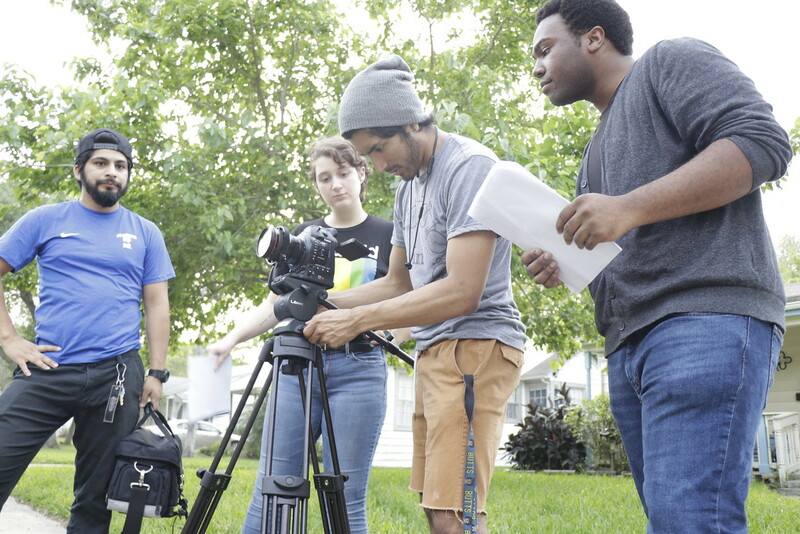 He and members of his class are taking on many different roles of industry professionals, such as producer, lighting technician, or camera technician, to create the compelling horror/thriller.